Water enthusiasts welcome! Just in time for the Spring/Summer boating season! 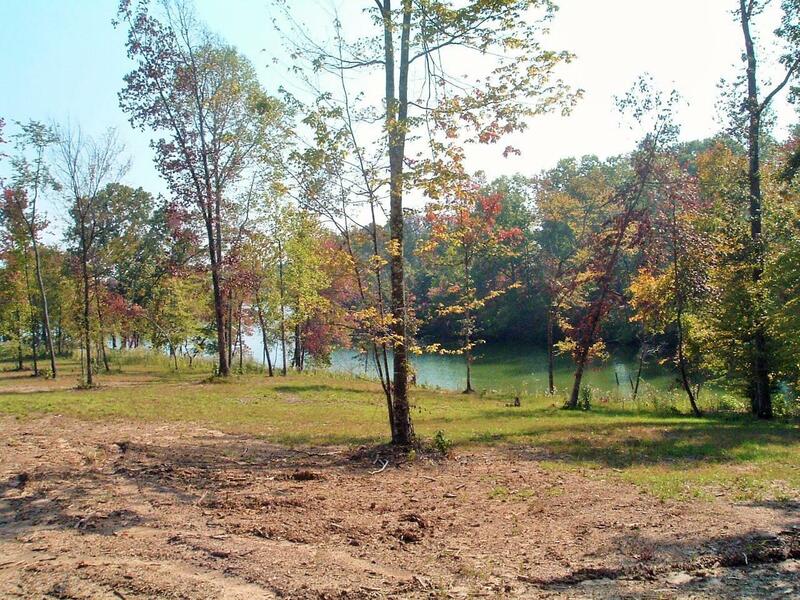 Whether you are looking for a great spot for weekend retreats, or you would like to find a permanent spot on the lake to build your forever home, then look no further, as this could be the perfect location for you. This mostly level lot is approximately .38 +/- acres with water frontage and is situated on a cul-de-sac street in the community of Piney Bay in Spring City. The community offers underground utilities. The seller applied for and was approved for a dock permit via TVA and is happy to share the plans with potential buyers who may like to do the same. Please call for more information today. Information is deemed reliable but not guaranteed. Buyer to verify any and all information they deem important.